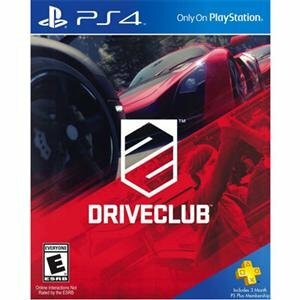 The Excellent Quality Drive Club PS4 - DRIVECLUB for PS4 is a next generation, socially connected racing game that captures the heart and soul of car culture and the passion it creates. DRIVECLUB is a game to play in real clubs. It's about friendships and rivalries and team-based racing, together in the world's best supercars on the world's most breath-taking roads -- all rendered in cutting edge next generation graphics.